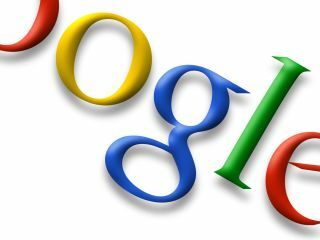 Google has won the rights to a bunch of typo-squatted domain names, including Gougle.com, Go0gle.com and, our favourite, goggleemail.com. This may shock you, but there are people out there who prey on your fat-fingered address bar typos like the carrion vultures of the 'net. In this case, it was one anonymous outfit sitting on over 30 domains which will now be transferred over to Google's ownership and will probably redirect users to whatever bit of Google it was they seem to be trying to reach. The enterprising cyber squatter didn't come forward for some reason, failing to submit any kind of response to the complaint that Google filed with the National Arbitration Forum. We can't see why you wouldn't you want to take public pride in that kind of sterling work? Wouldn't your mother be proud? Luckily for Samsung, although Goolge.com wasn't one of the domains listed it seems to be one that Google already owns.